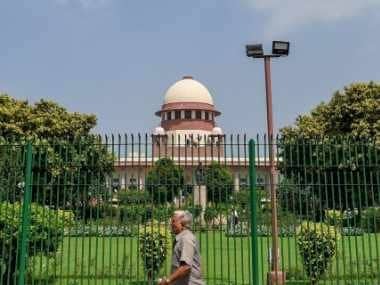 In a major setback for the Centre, the Supreme Court on Wednesday rejected the preliminary objections the government raised to petitions seeking a review of the 14 December judgment in the Rafale case. The bench had given the NDA government a clean chit in the procurement of 36 Rafale jets under an India-France inter-governmental agreement. The court will now examine the three documents whose admissibility was questioned by the Centre, stating that they were stolen from classified government files. These documents can be expected to play an important role in the hearing of the review petitions. This means that classified documents sourced by the media without authorisation can also be treated as admissible evidence henceforth, marking a huge win for investigative journalism. The apex court said it will fix the date for hearing of the review petitions in a separate order. 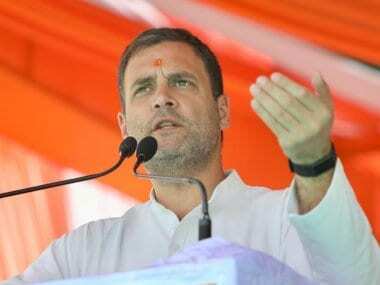 It has said that "as far as the question of hearing of review plea on Rafale judgement is concerned, it will give a detailed hearing later on." The documents published by The Hindu in its report will also be taken in cognizance by the court. 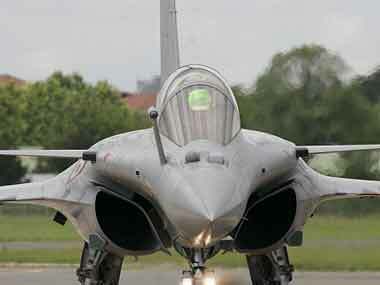 The Centre had submitted that the 'privilege documents' were procured by petitioners in an illegal way and were used to support their review petitions against the 14 December, 2018 judgment of the apex court dismissing all pleas challenging procurement of 36 Rafale fighter jets from France. "We dismiss the preliminary objection raised by Union of India questioning the maintainability of the review petition," a bench comprising Chief Justice Ranjan Gogoi and Justices SK Kaul and KM Joseph said. The top court said review petitions against its 14 December verdict will be decided on merits of the arguments and the new evidence that has come to light. Former Union minister and BJP rebel Arun Shourie, one of the review petitioners in the Rafale case, said that he was delighted that the top court unanimously dismissed the Centre's "peculiar argument" on admissibility of privileged documents. "We are delighted it is an unanimous verdict dismissing Central government's peculiar argument on admissibility of documents. Centre's argument meant no wrong can be done in the defence deal," he told PTI. Shourie is one of the review petitioners along with former union minister Yashwant Sinha and advocate Prashant Bhushan.